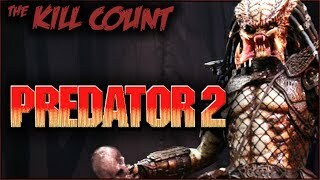 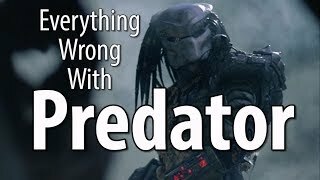 What do you do when the Ultimate Predator is tracking you? 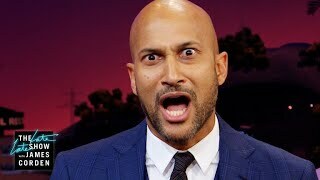 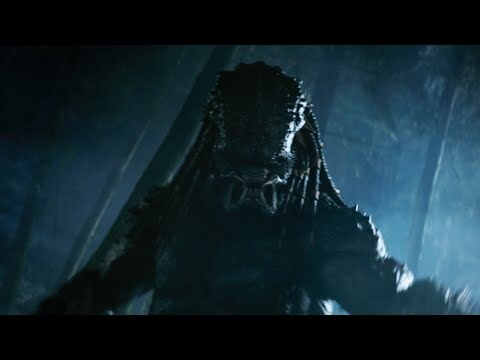 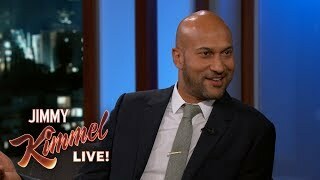 In The Predator, the characters played by Olivia Munn, Boyd Holbrook, Sterling K. Brown, Thomas Jane and Keegan-Michael Key have some unconventional ideas. 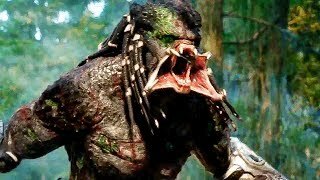 The Predator hits theaters on September 12 in the UK, September 13 in Australia and September 14th in the US. 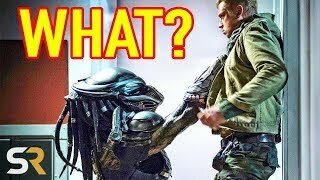 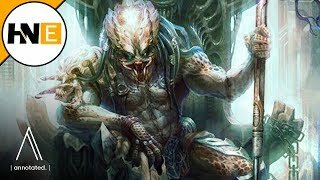 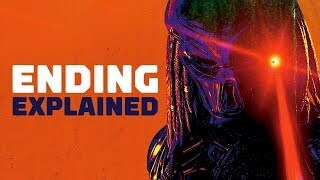 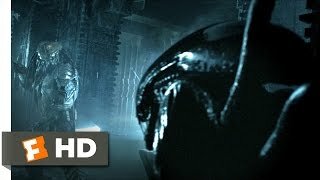 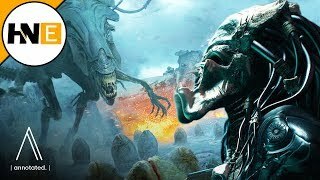 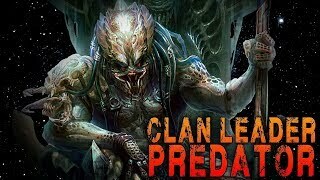 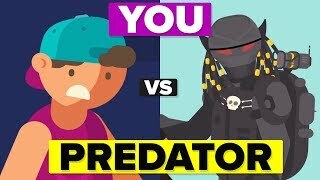 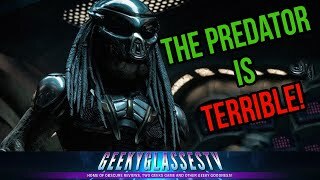 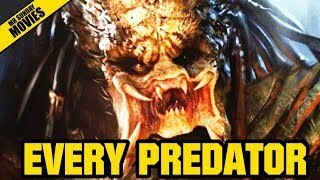 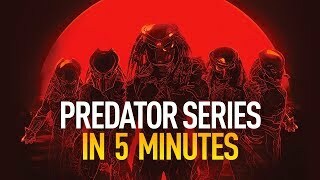 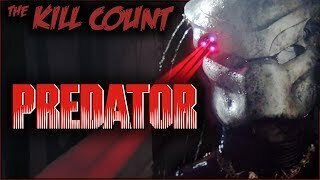 The Predator is AWFUL - How Bad Could it Be?